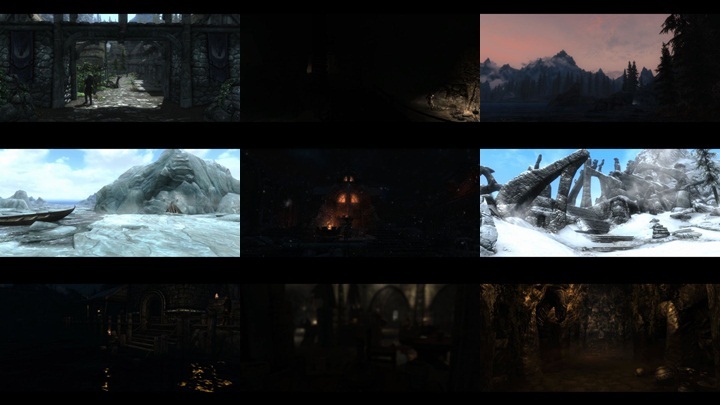 > specular highlights are brighter, and colors are slightly richer. 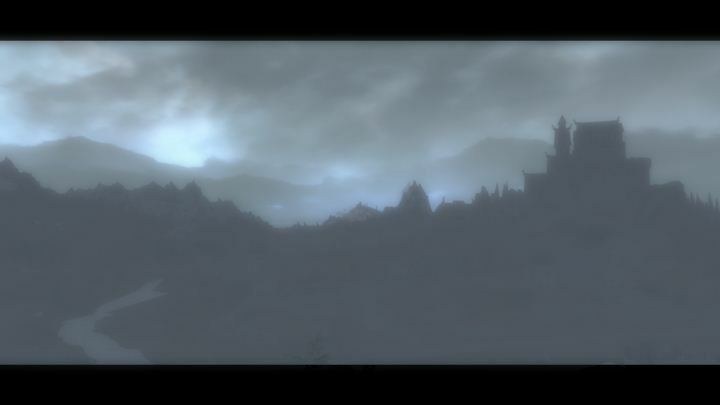 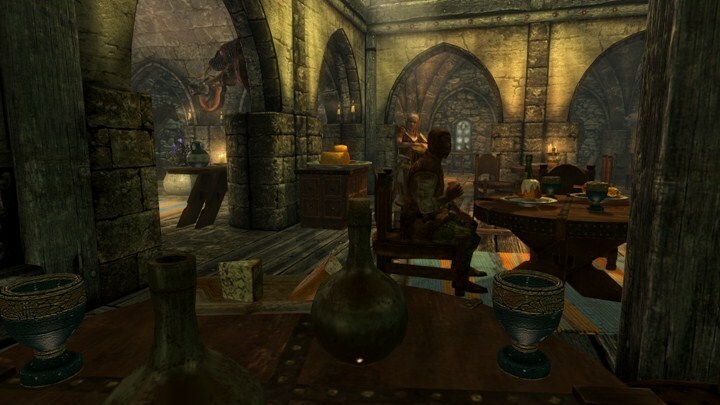 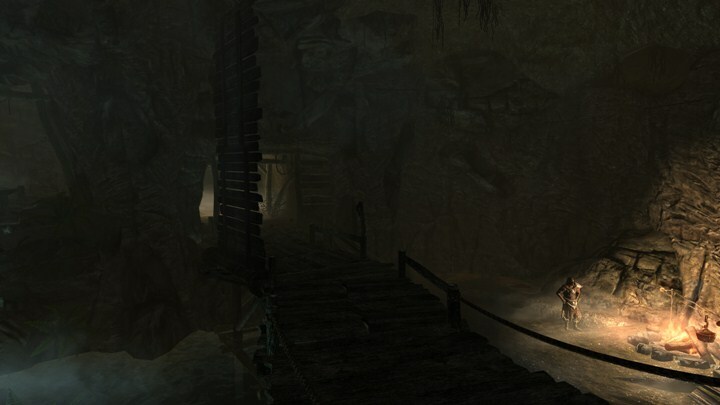 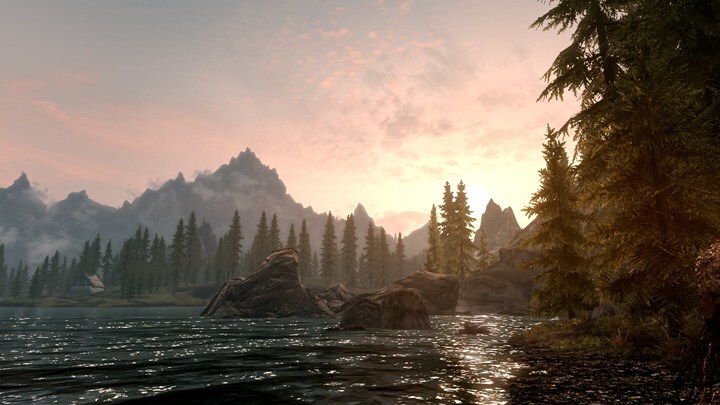 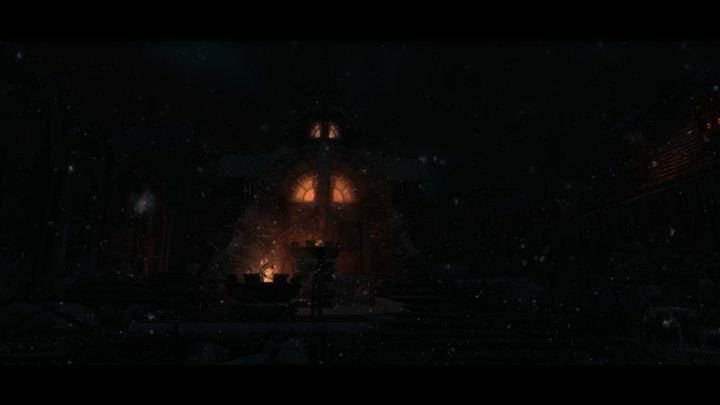 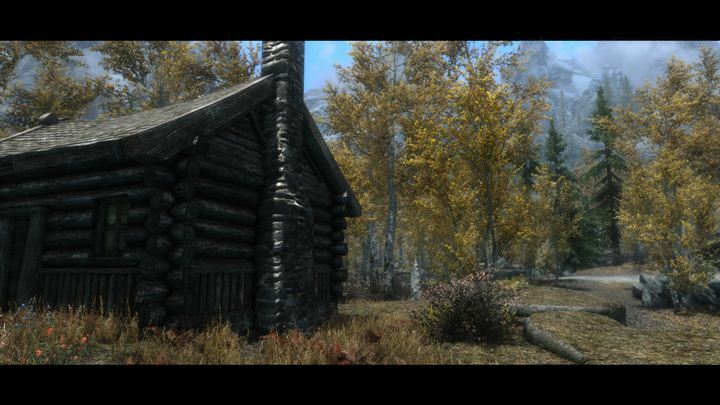 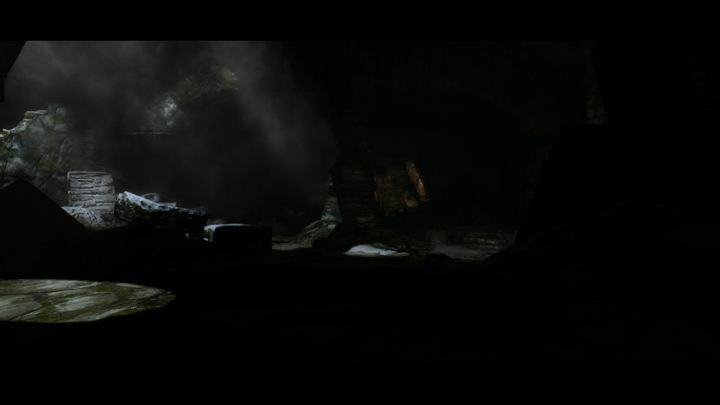 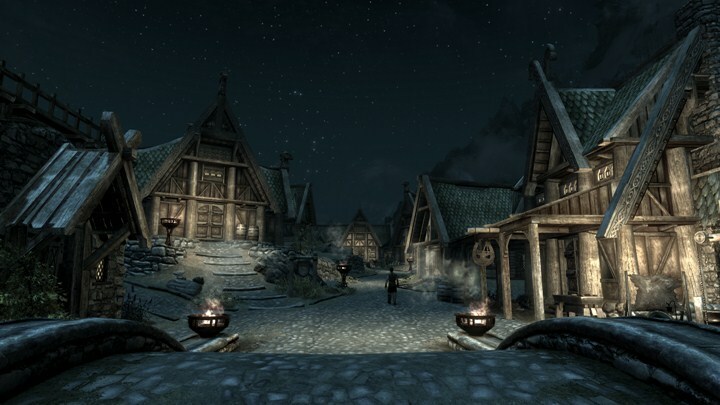 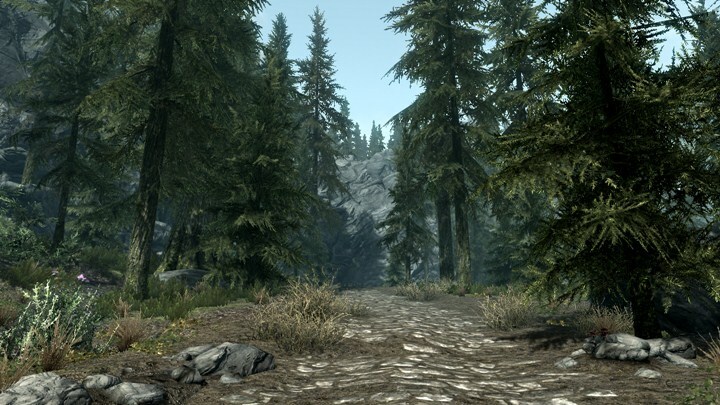 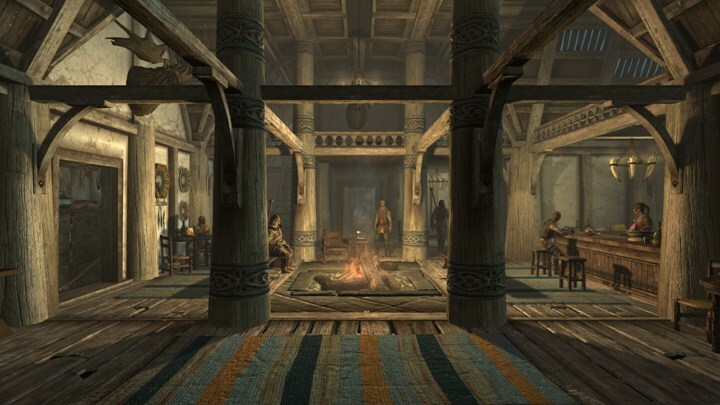 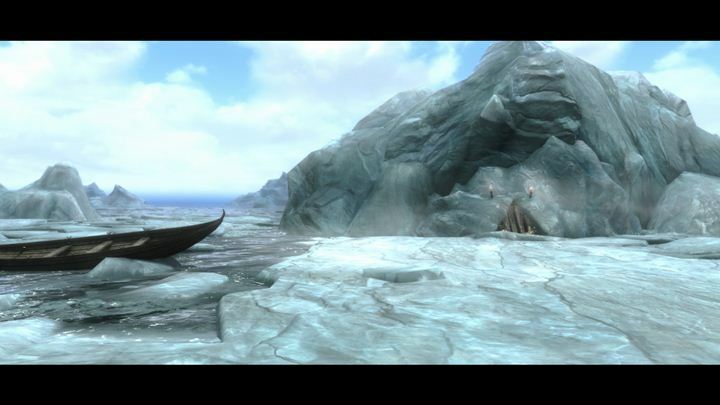 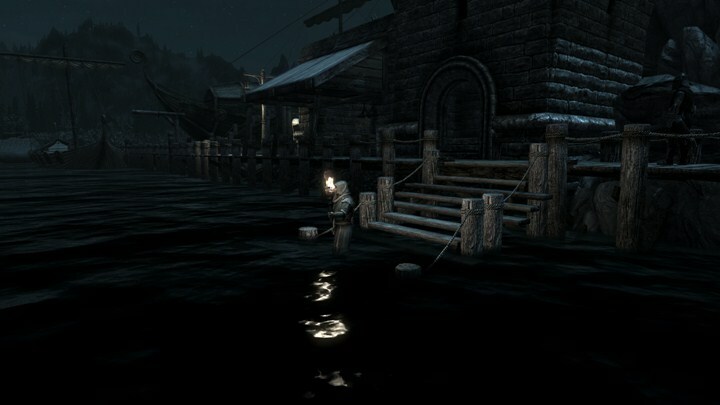 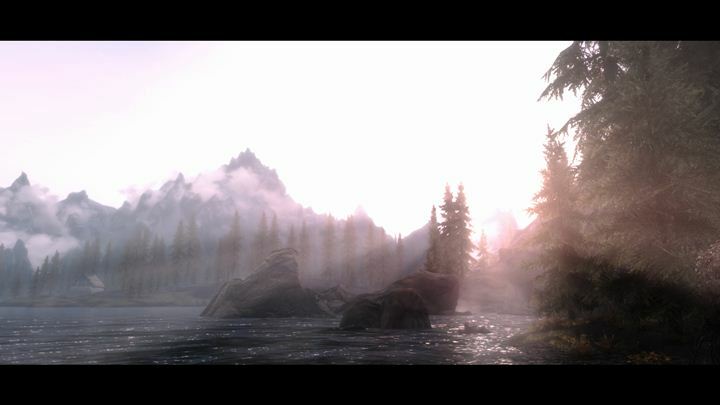 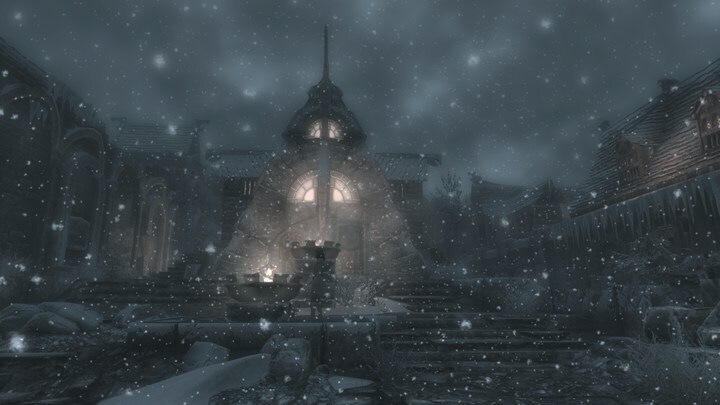 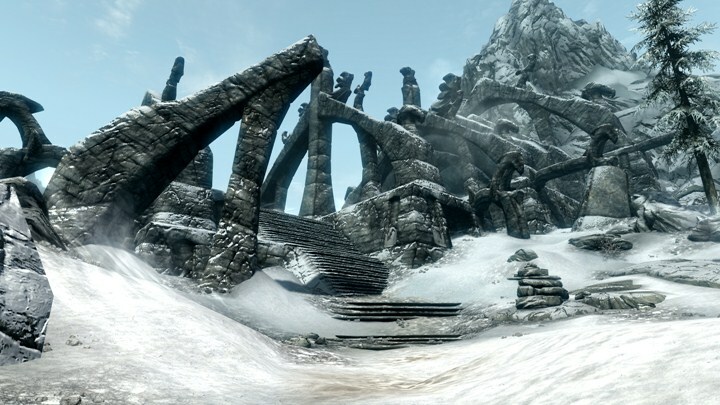 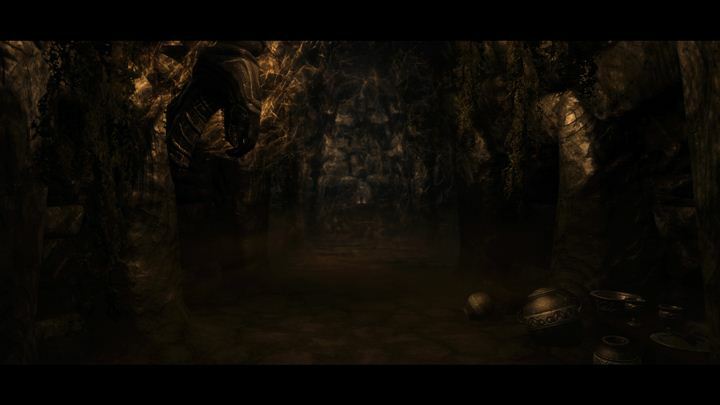 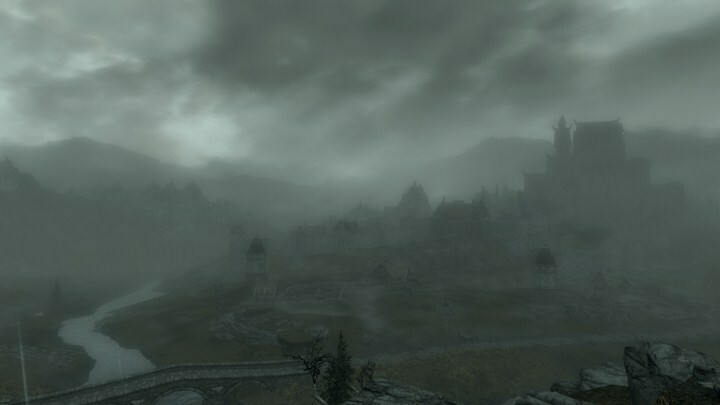 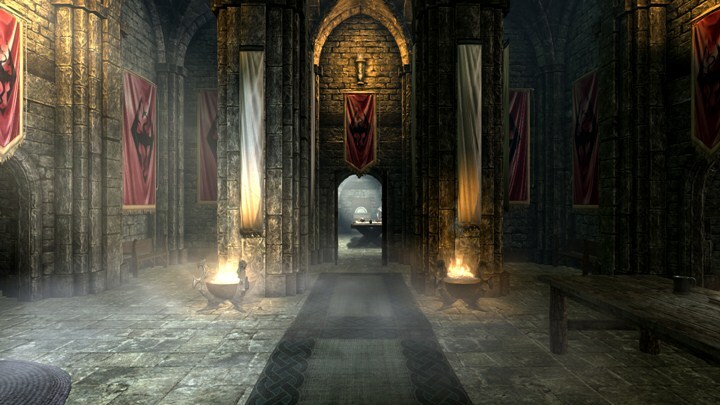 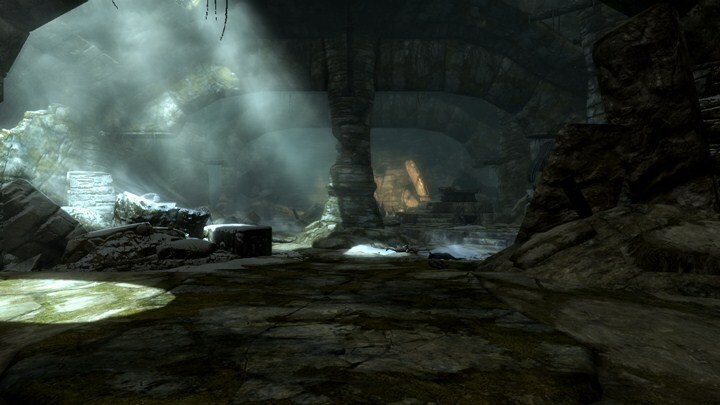 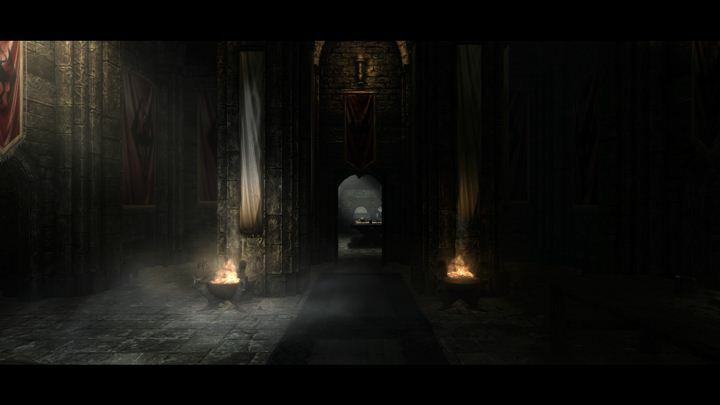 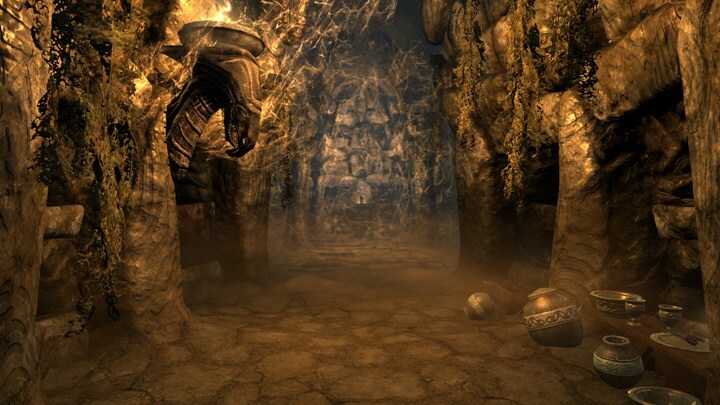 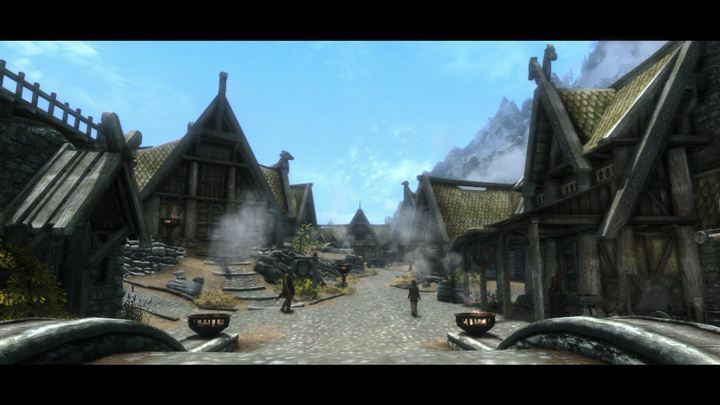 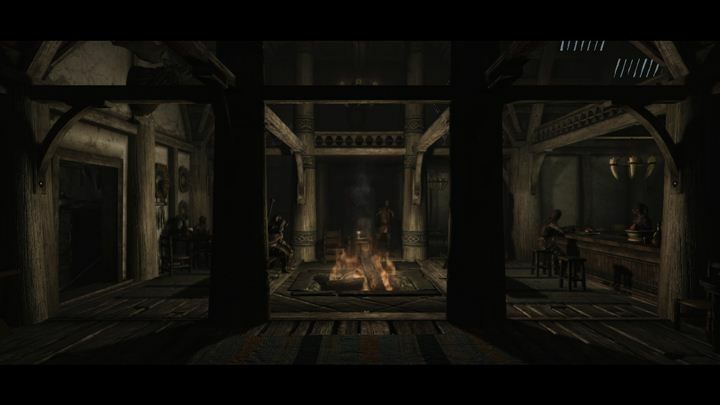 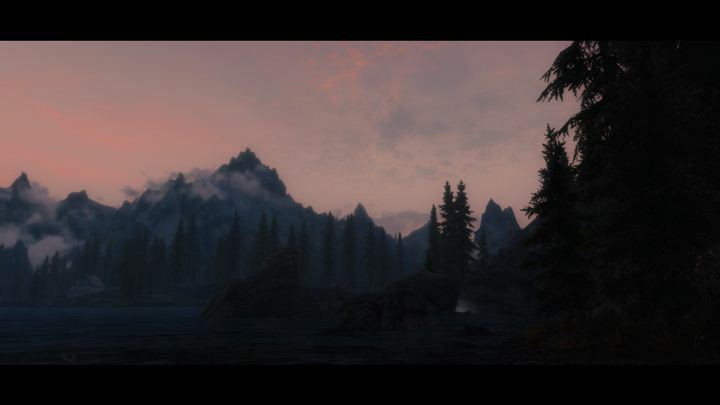 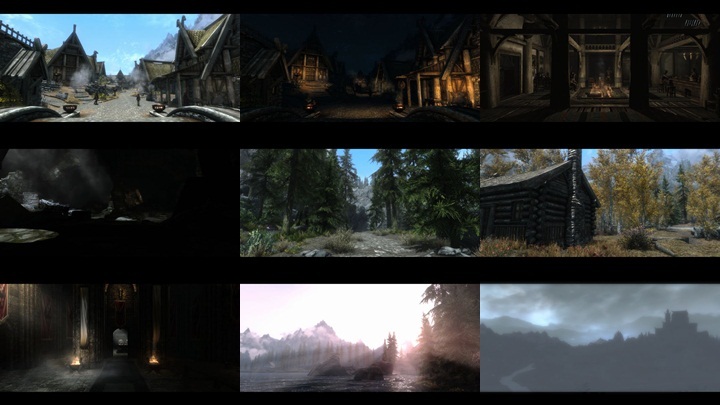 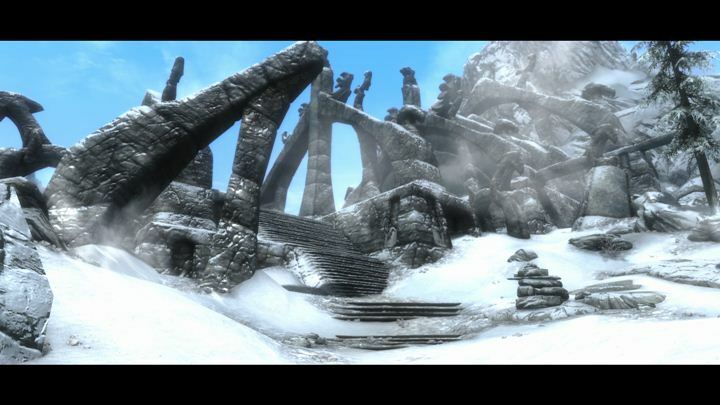 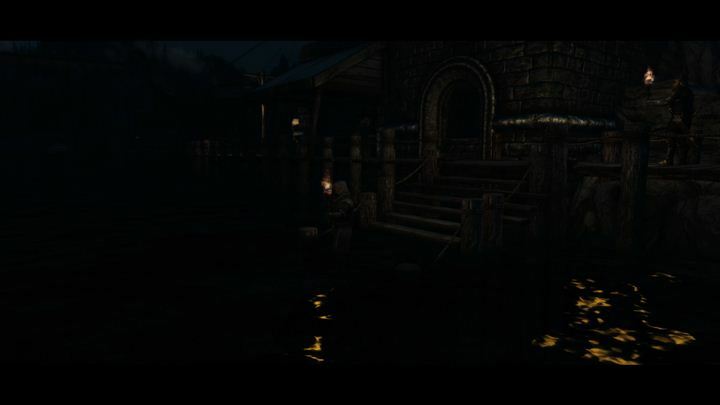 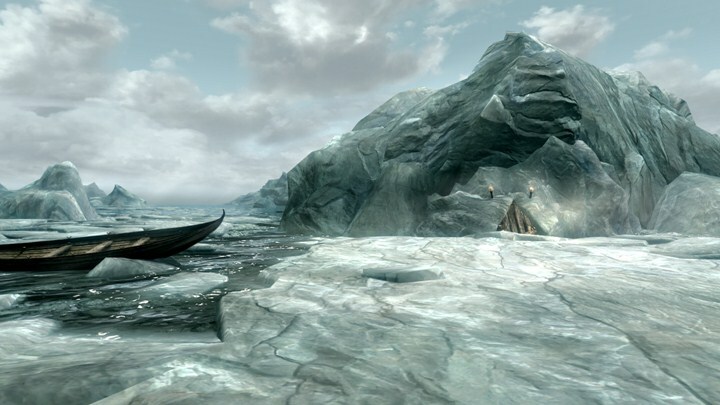 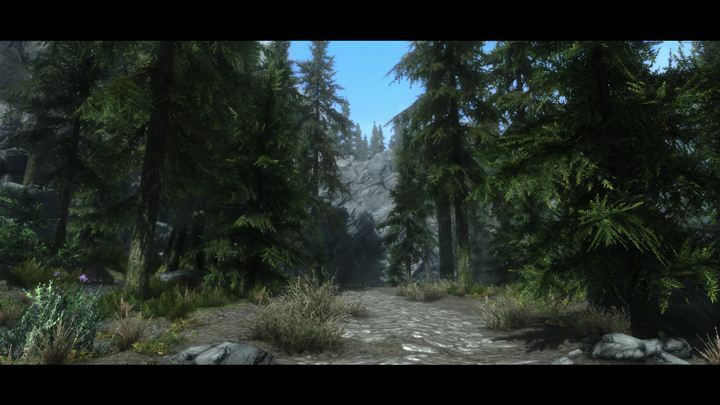 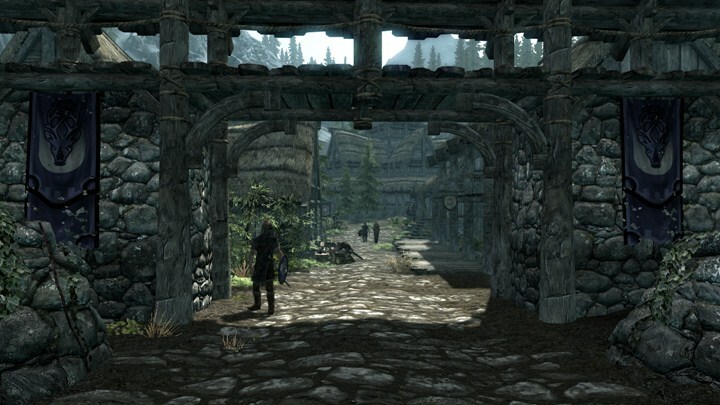 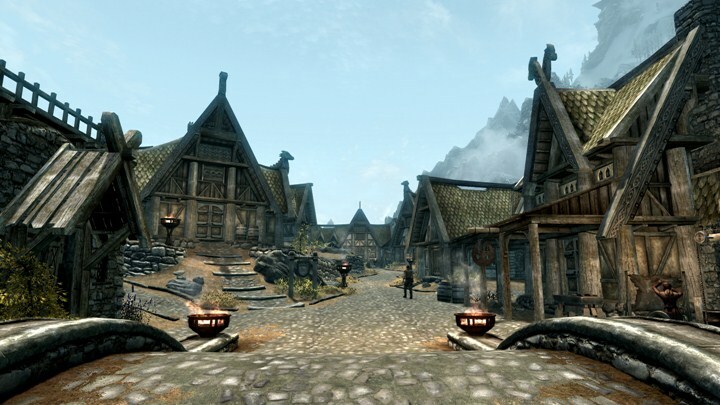 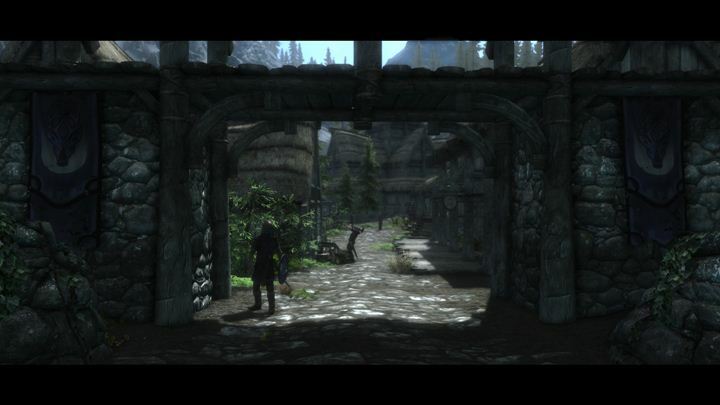 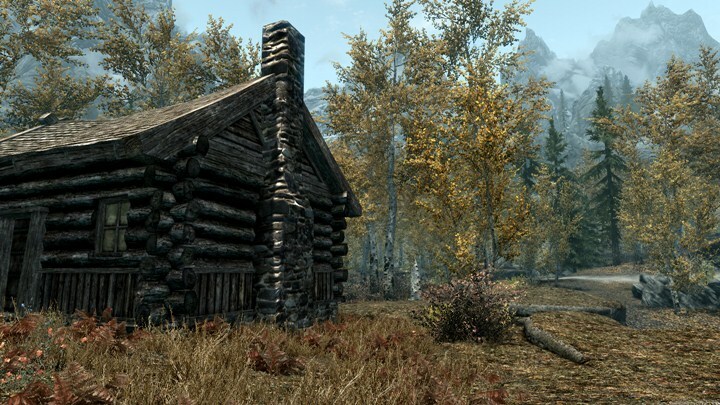 I created it to give you a slightly more immersive and realistic feel when playing Skyrim, without changing the look and feel of Skyrim. 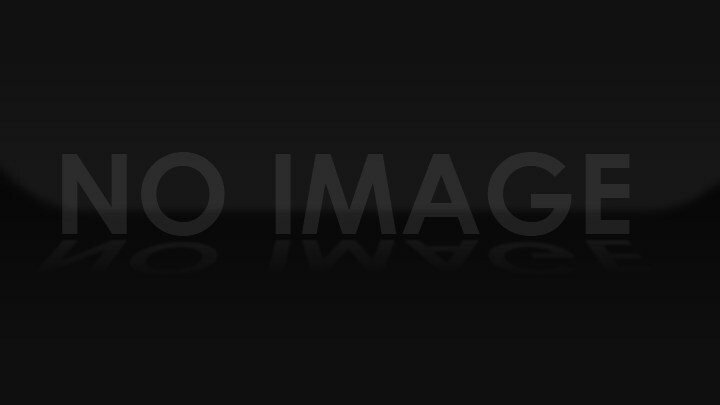 -Open "enbeffect.fx" and find a line "#define ENABLE_LETTERBOX_BARS". 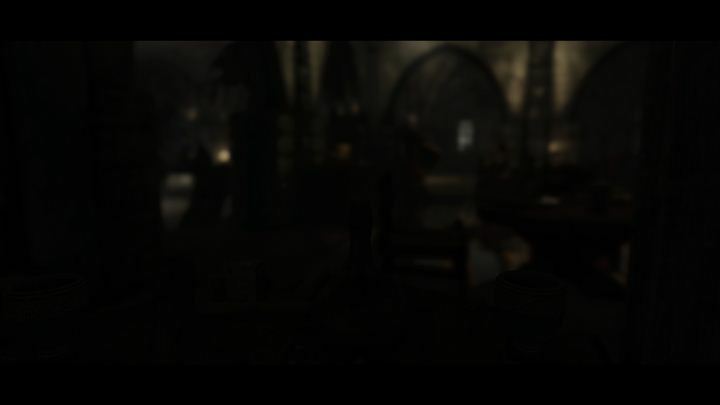 Then set "//#define ENABLE_LETTERBOX_BARS". 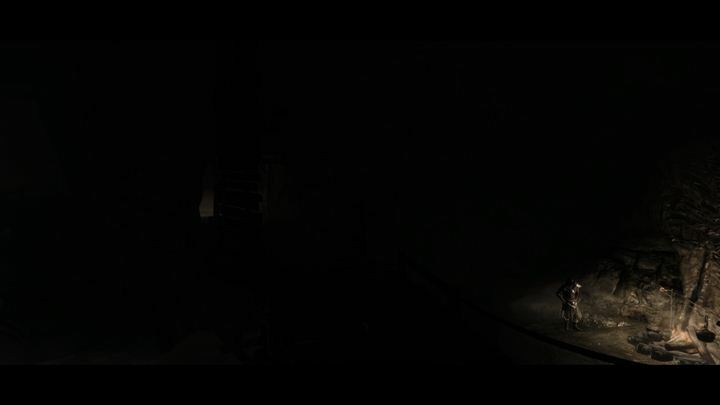 Only add two slashes to a head of a line for comment out.